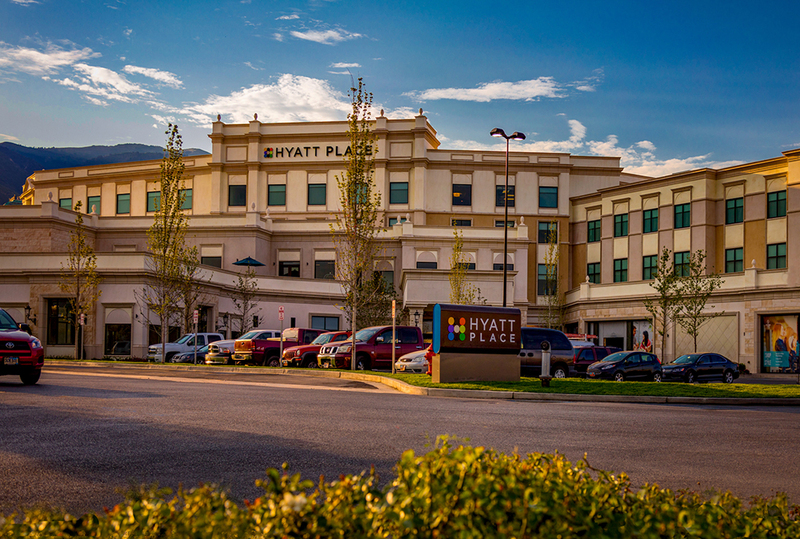 The Hyatt Place Hotel at Station Park in Farmington, Utah is a four story hotel, wood framed on a podium deck. The exterior of structural concrete will blend well into the other Station Park buildings. 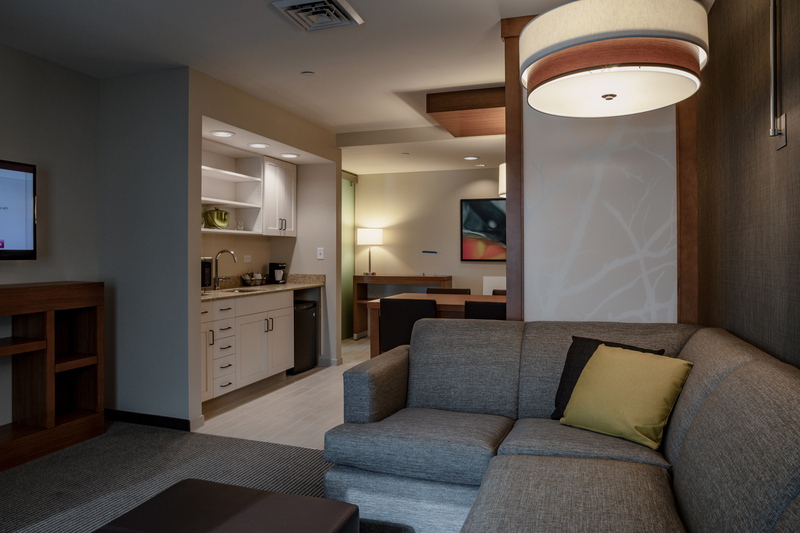 Hyatt Place is situated in the center of Station Park, the region’s premier upscale shopping and lifestyle center, which R&O also built. 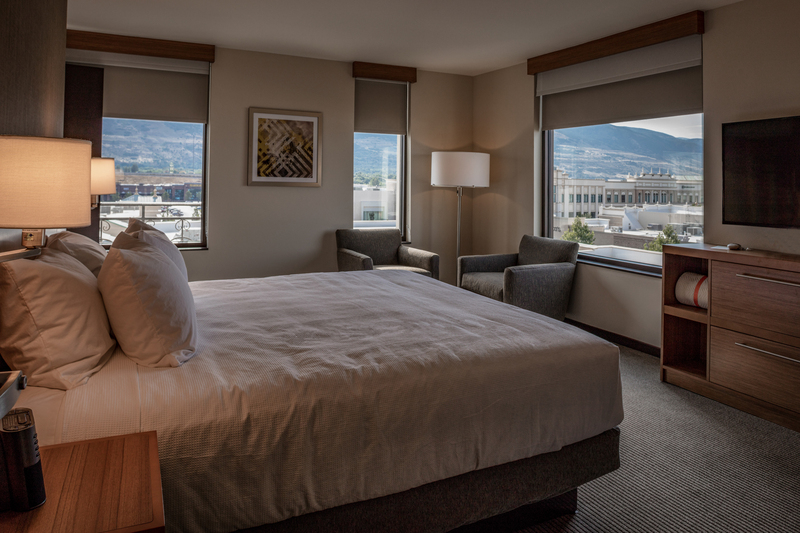 th Hotel features 108 guest rooms, a fitness center and swimming pool, a full commercial kitchen, and a self-serve cafe. 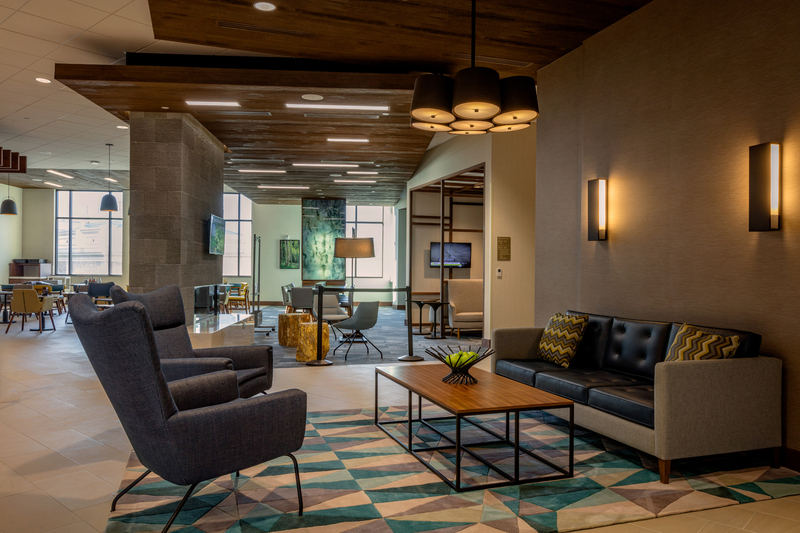 a lounge, located just off the lobby, gives guests a place to relax and enjoy the attached outdoor deck. 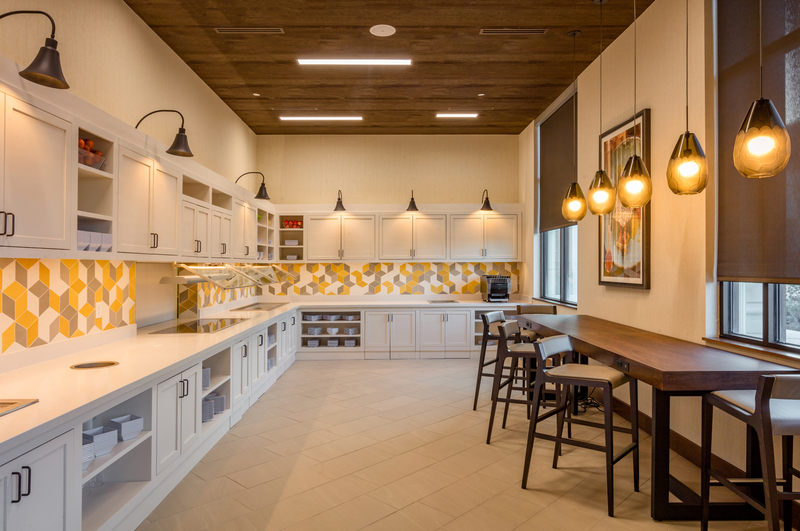 The Hyatt Place is also equipped with 1,580 square feet of divisible meeting space.